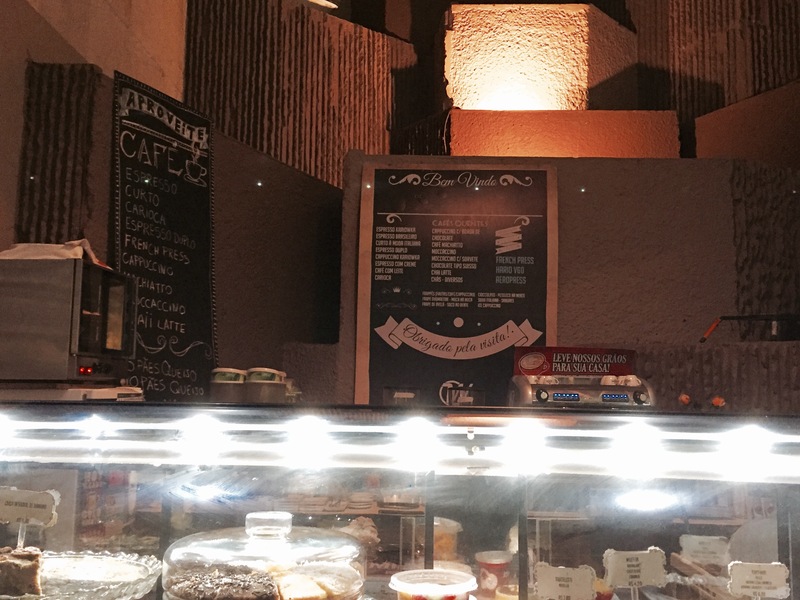 After walking by this tiny café in the basement of a shopping center in Rio a few times I was a bit disappointed to learn that this was the cafe I was looking for. 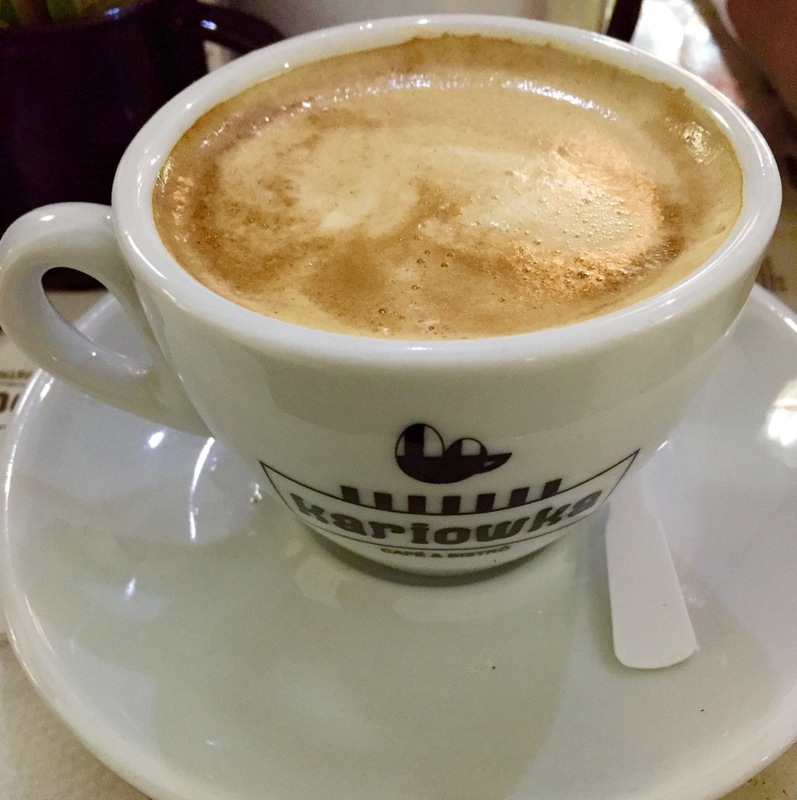 To find coffee shops in Rio I used a guide that had information about the best coffee shops in Brazil. To my surprise, this cafe was one of them. 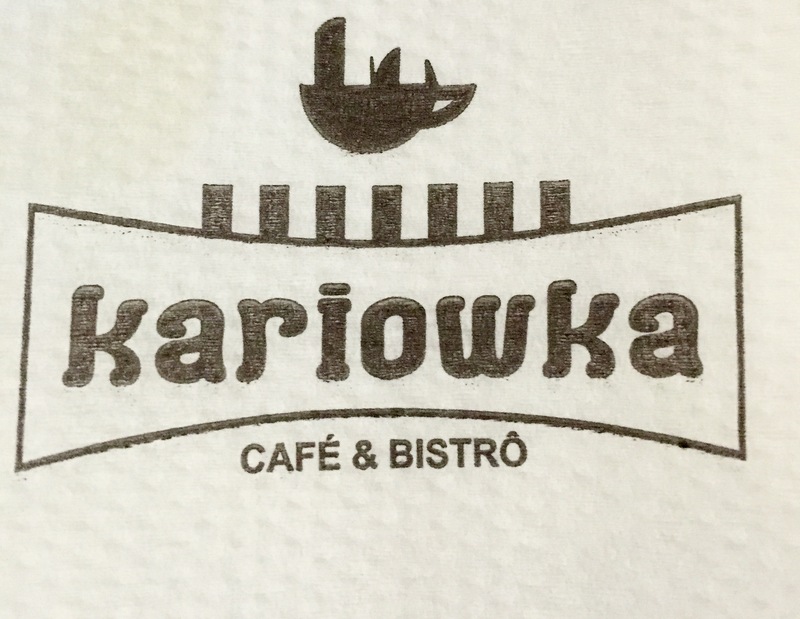 Kariowka specializes in roasting, so the cafe was not necessarily aesthetically pleasing. That being said, the coffee was decent. Despite the lack of seating, my family and I found a table and each ordered cafe com leite. I found that the coffee was surprisingly strong and had a chocolatey aftertaste. The coffee was decent, but clearly there was a lack of atmosphere to this cafe, so I do not really feel it is worth making the effort to find this small spot.